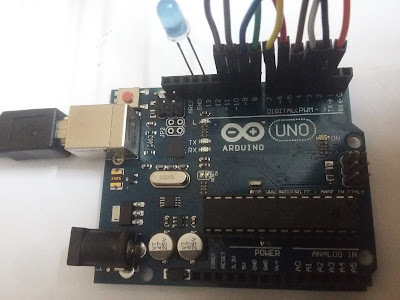 I never worked on Arduino before so it's really interesting!.. 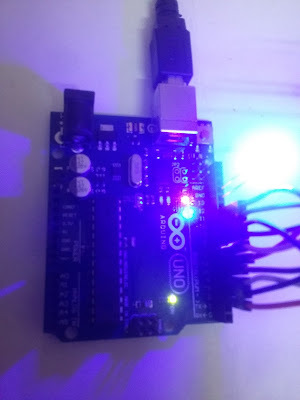 Just to give you basic intro, we can use Arduino board for connecting multiple sensors, LED's, Display Units and program them to what we want!. To start with, lets blink an LED ! 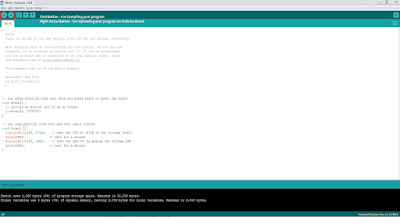 Now your all set for programming your Arduino Board. You need Arduino IDE for writing a program, and its similar to C programming! 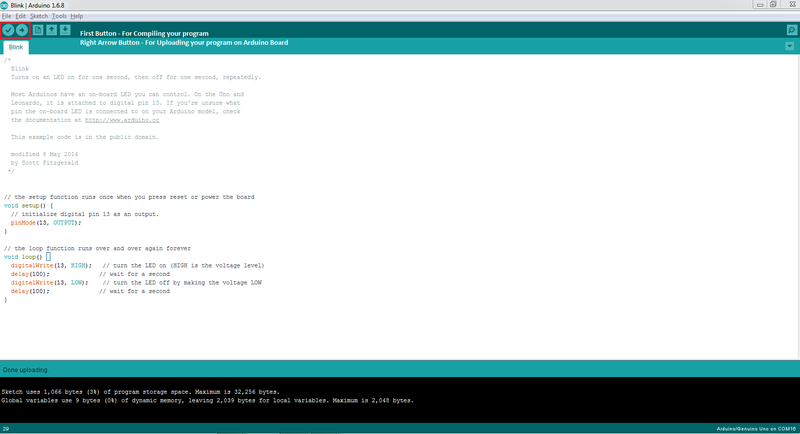 That's it, now its time to run your first program on Arduino UNO.